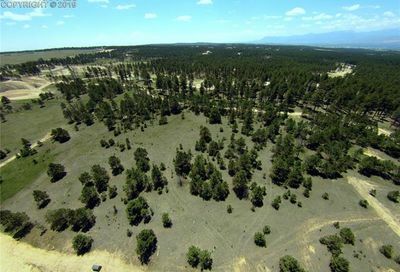 In either case, there are specific areas to look to find land in near Colorado Springs. 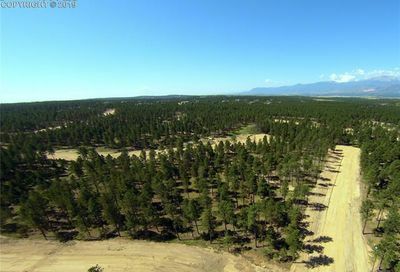 The Colorado Springs area used to have a lot of available land in order to build. Now it is becoming increasingly more difficult to find vacant land to build on. 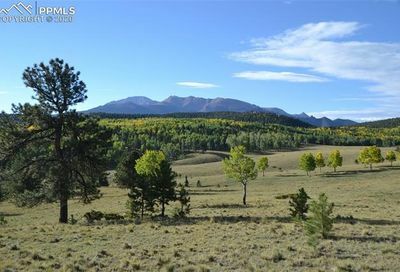 Whether you are looking for ranches for sale or rural properties, you will find that there are a variety of topography in parcels of acreage in the Colorado Springs area. 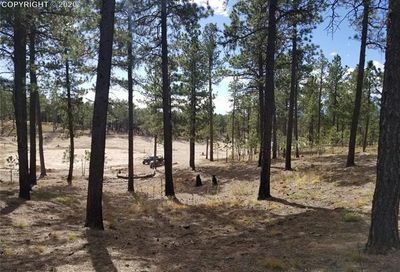 Below you will find a few areas that we recommend that have vacant land for sale near Colorado Springs. Because people and areas vary so greatly, we also try to describe the area and what kind of people the area appeals to. Looking for other ways to search? Try our Search by Zip Code, Search by School District, or Search by Neighborhoods in Colorado Springs. Additionally if you are looking for a custom home builder in Colorado Springs, you might want to check out Homes by Michael Hall. 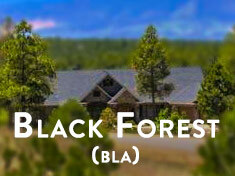 The Black Forest area has homes with large lots and also has some vacant land for sale. 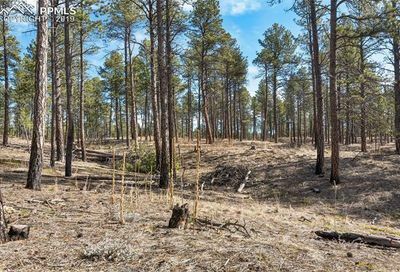 Areas like Black Forest Reserve, Cathedral Pines and Sanctuary in the Pines all have lots available for new home construction. Homes for sale with land can be found in a lot of different areas of the Black Forest since the lot size tends to be larger than 5 acres on average. 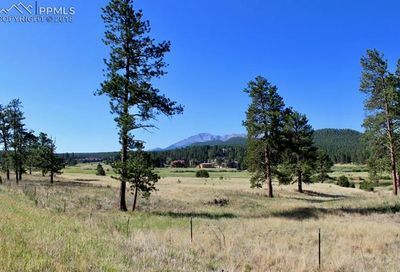 The Right Area for You: If you are looking for trees, privacy and the chance to have a horse, the Black Forest is a great place for you to look for land for sale in Colorado. 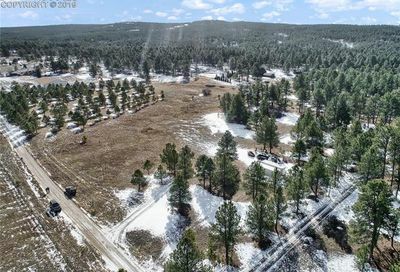 Falcon has both vacant land for sale and homes with acreage. Vacant land in Falcon does not typically have dense trees, but rather is more open prairie style land. 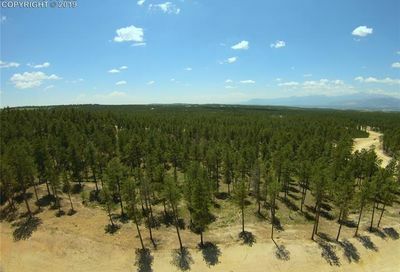 Homes in Falcon tend to have larger lots with some homes with 6 acres and more. 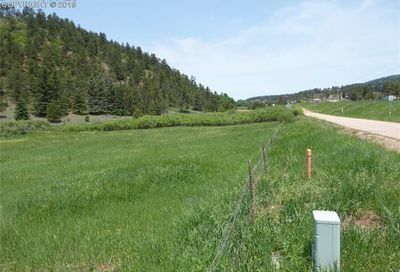 The Right Area for You: If you want to be away from it all, have wide open spaces with little HOA oversight, Falcon is a great place to look for vacant land for sale in Colorado. 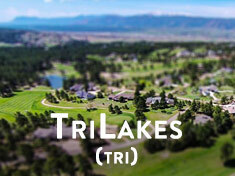 Monument / TriLakes area has been experiencing recent growth. New areas like Forest Lakes, Lake of the Rockies, Promontory Pointe, Sanctuary Point, Monument Center and Misty Acres have been popular with new home builders. Older areas like Woodmoor, Jackson Creek and Kings Deer have a few vacant lots available, but they are very limited. Homes with large lots tend to be in areas like Kings Deer, Bent Tree and Woodmoor. 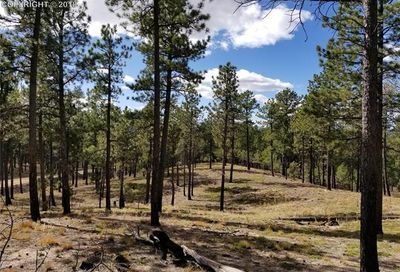 The Right Area for You: If you are looking for land for sale on the north side of Colorado Springs with an easy commute to Denver, Monument is a great place for you to look for land for sale in Monument Colorado. Peyton CO is an area on the far east side of El Paso County with wide open spaces. 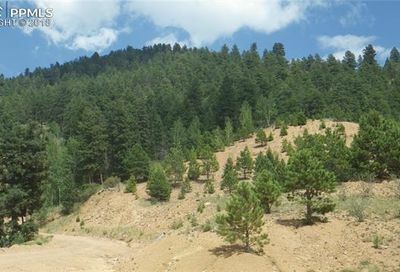 Vacant land in Peyton averages between 5-10 acres and is not heavily treed. 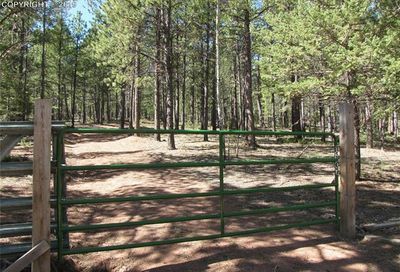 Many homes with acreage in this area have livestock and animals with minimal HOA oversight. 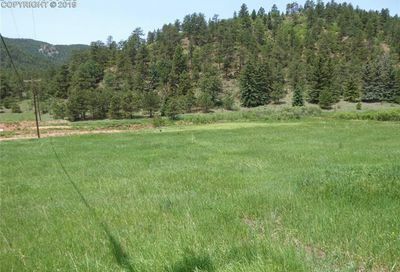 The Right Area for You: If you love wide open spaces and are interested in having animals and livestock, Peyton Colorado is a good place to look for land for sale in Colorado. The Woodland Park area has vacant land for new home construction. 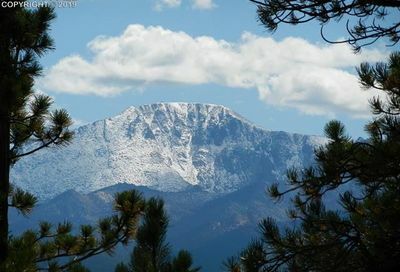 At the highest elevation in the Pikes Peak region, people that love Woodland Park love the mountains and the weather that comes with it. 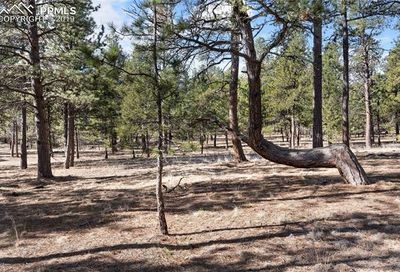 Woodland Park and it’s surrounding areas Cascade, Ute Pass and Divide offer lots and land for people that want to be away from city living. 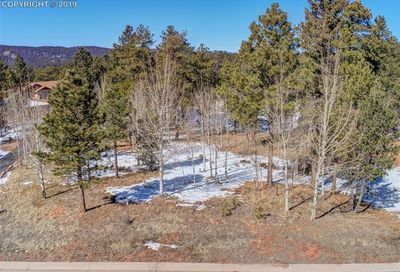 The Right Area for You: If you love the mountain towns and being away from the center of the action, Woodland Park, Cascade, Ute Pass and Divide might be a good place to look for land for sale in Woodland Park Colorado.